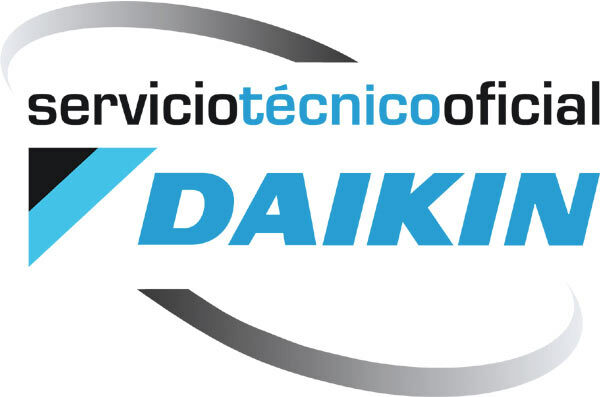 Technical Service - Servicio Técnico Oficial Daikin Málaga. Acontermica. Our experience is our guarantee, offering official technical service for important brands like Daikin, providing installations for leading multinational companies, such as doing repairs for important insurance companies, providing professional assistance in addition to quick and effective response in all our services. We fulfill your technical needs with quality customer service. And thanks to our direct relationship with manufacturers, we are able to offer the best prices in addition to the quickest availability of spare parts and materials.